When life gets busy, things get crazy! This is especially true when it comes to planning meals for your family! Having an Instant Pot has been a real lifesaver around the house, and I don’t know how I ever got dinner on the table without it! I mean sure I love my slow cooker but the Instant Pot became a game changer when you can cook a meal even from frozen in no time at all. That is Why You Should Replace your Slow Cooker with an Instant Pot article came about and I truly think you should replace it. If you don’t believe me buy an Instant Pot and you will see what I mean. When you’re short on time these Instant Pot recipes are perfect to make for those busy nights and did I mention they are easy to make? 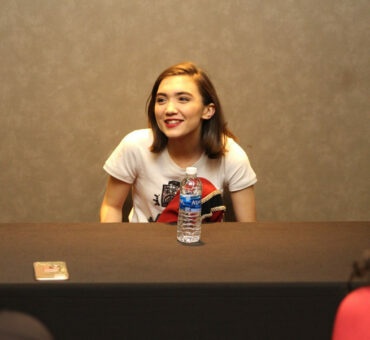 Some of them are even effortless. You can even plan ahead and add these 20 Easy Instant Pot Recipes to your Meal Planner printable worksheet so you know what’s for dinner each night and will be prepared on what to buy at the grocery store. 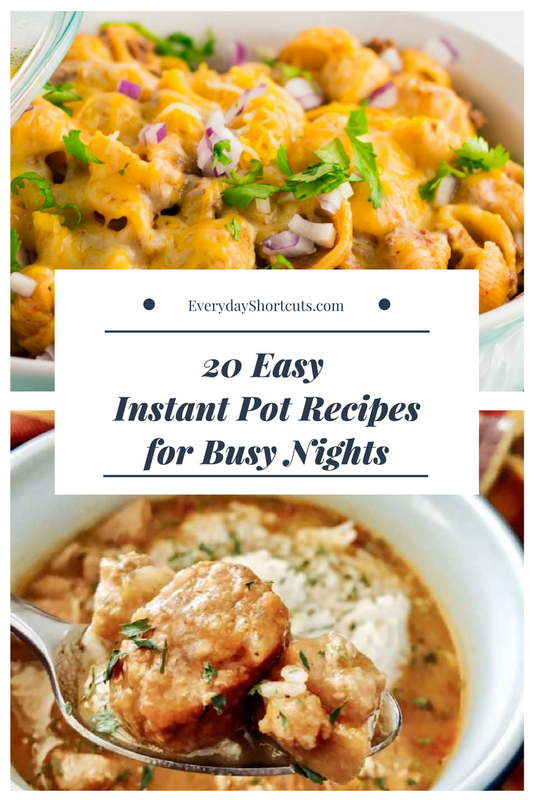 These are 20 of my favorites and go to Instant Pot recipes for busy nights! The recipes are endless to make in an Instant Pot. You can make whole meals, dessert and now even wine in an Instant Pot. If you can’t find what you’re looking here, try one of these Instant Pot cookbooks filled with more easy recipe ideas. Nice sharing with 20 instapot recipes. I love instapot since it offers easy recipes, but delicious meals. Bookmark to try one by one.